Spiral, released on DVD 2nd July 2018 from BBC Worldwide, is back for another intriguing, gripping and critically acclaimed series about the imperfect people upholding law and order in Paris. Spiral is back for another intriguing, gripping and critically acclaimed series about the imperfect people upholding law and order in Paris. Laure Berthaud returns early from maternity leave to help the team put a name to an anonymous murder victim identifiable only by use of his dismembered torso. 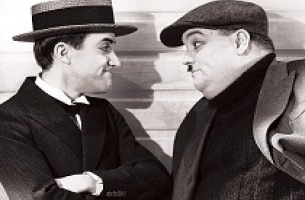 Meanwhile, a high-profile trial involving a boy accused of murdering his own father tempts a jaded Joséphine Magistrate Roban grows distracted and makes uncharacteristic mistakes. 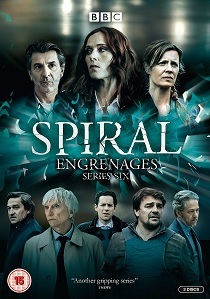 Spiral: Series 6 is released on DVD 2nd July 2018 from BBC Worldwide.